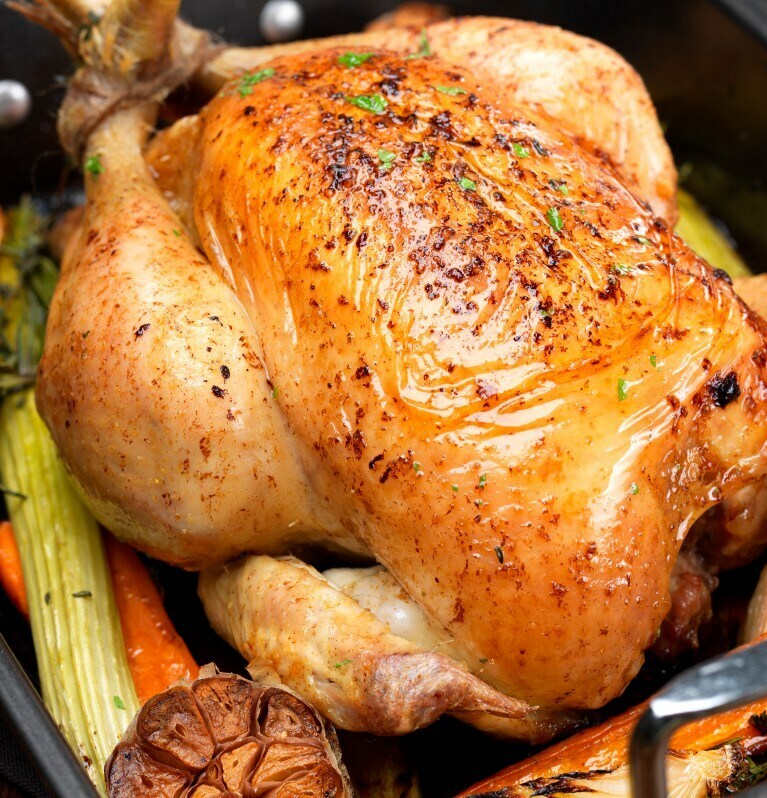 A great tip for adding flavour to your roast chicken is to make a paste with a little olive oil mixed with a tablespoon of Continental Chicken Stock Powder. 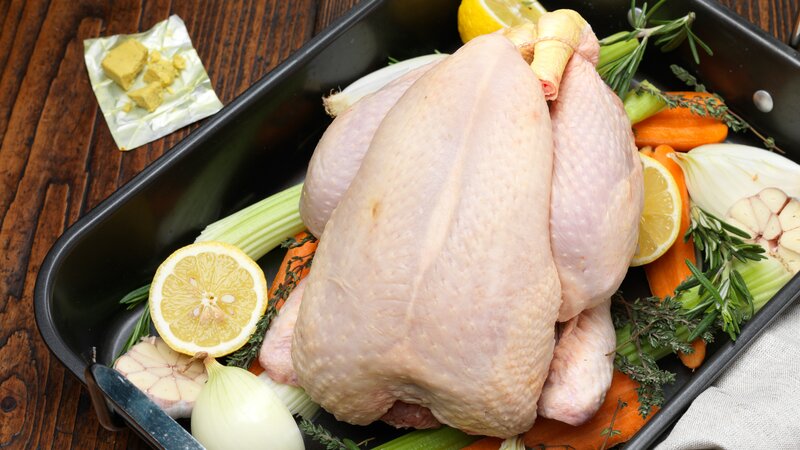 Rub the paste all over the outside of the chicken using your finger tips to massage the paste into the skin. Then add some of the meat juices for maximum flavour.